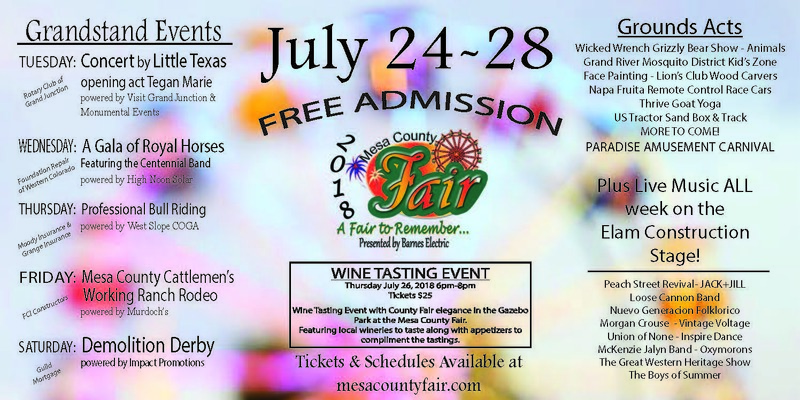 Admission to the Mesa County Fair is free this year. 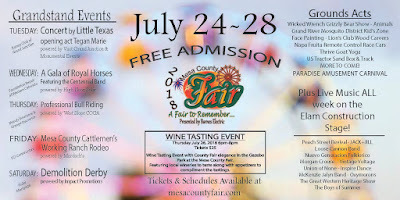 See the fair schedule, at mesacountyfair.com. The fair ends July 28. Don't miss out!